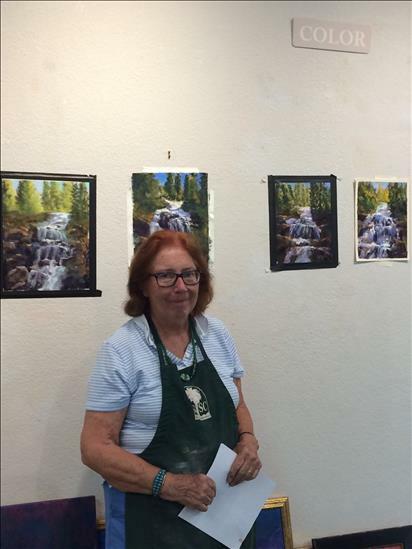 Another one of our workshops with Fran Nichols who will do a demo, review some of the favorite lessons of past out-of-town instructors, and give you a helpful critique that will show you how to make improvements in your art work. 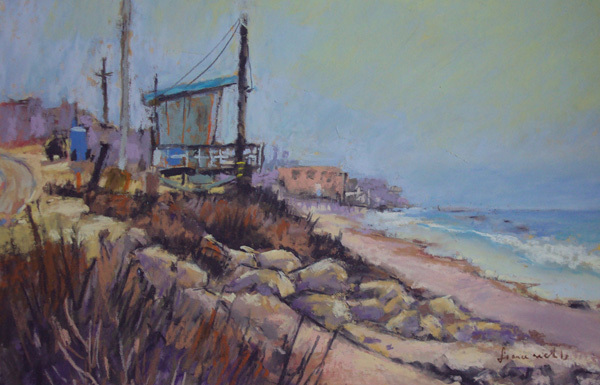 My work is based on the tradition of the early California Impressionist plein-air painters. The works are in pastel with a watercolor underpainting, watercolor and oils, done on site or from my photos. 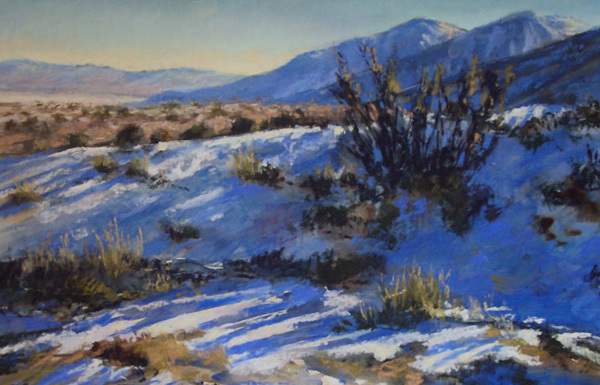 My paintings investigate the local scenery of the coast, the high desert and the Eastern Sierra mountains. I like to explore lighting effects and the changes they create. For me the landscape is a prism where the time of day can transform the light moving through it into constantly changing color.